In IGEN, Professor Jean M. Twenge summarizes the research on the next generation. There are lots of alarming findings. First off, the iGen teens do many important things less often. This includes going out with friends, working, reading—even going to parties. Find a place of moderation for how long that phone is in our hands. Put down the smartphone when studying or working. The author makes one point in particular that I thought was especially astute: People cannot simultaneously do serious mental work and use a smartphone. Rather, one must concentrate on one thing at a time: “The human brain cannot multitask: we can focus our attention on only one cognitive task at a time.” The iGen generation has difficulty concentrating for more than a very short time. 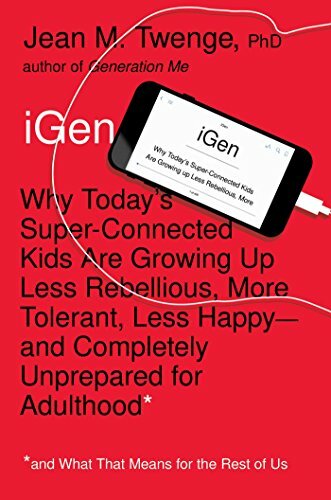 So all in all, I found iGen to be a well-researched, well written book. Moreover, it is an important book. 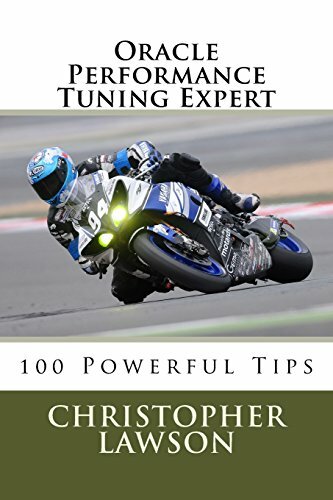 The author writes clearly, and the book is easy to read. I confess I was ignorant of much of this information. Perhaps the scariest part of the entire book concerns mental health: “iGen is on the verge of the most severe mental health crisis for young people in decades.” The professor cites numerous studies linking depression with extended use of social media.